The largest animal of the cat family is the tiger, which is one of the many reasons why the tiger symbolizes strength and mysteriousness in many different aspects. Many artists love to create their own version of the beautiful mammal adding their own creativity to their artwork. 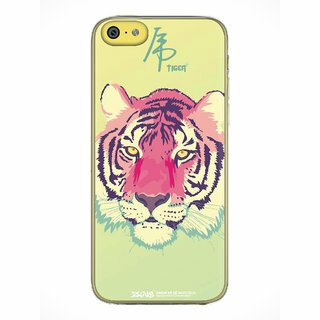 This iPhone 5S cover displays one such artistic and creative depiction of the face and mane of a tiger highlighting the aggressive features of the striking creature. 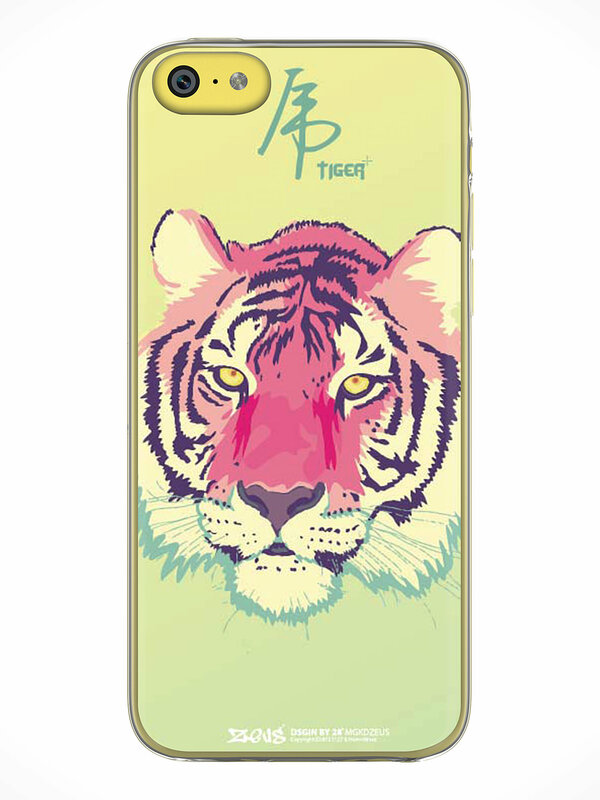 The colors that have been used on the tiger only add to the appeal of the cover and enhance the attraction of it. The beautiful iPhone 5S cover is built out of long lasting plastic, protecting your phone from damage and harm. The art displayed on the cover is sure to catch the attention of people of all age groups and genders!